I have spent the last two days of 2013 calling volunteers who are no longer volunteering due to illness, taking care of a relative, moving, surgery, etc. etc. While it’s tempting to play with the shiny new toys, these volunteers are the scuffed skates, the soccer ball you have to pump up regularly and the doll whose hair can never look as good as it did in the box. They are time worn and valuable and connecting with them always makes me feel nostalgic for old times and honestly, sometimes old me. 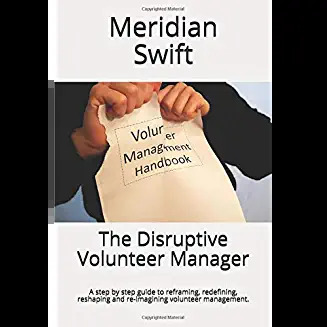 The new year is a time to look forward, and oh my goodness, those of us in volunteer management need to look forward just to keep up with all the trends. But if that is all we do, then we lose our roots. We lose what grounds us, what teaches us and what makes us good at what we do. I’ve met many folks who pooh pooh the notion that history is important. They want to just keep moving forward without looking back. I beg to differ. Our history enriches our perspective and lays the path so that we can move forward with knowledge and experience. And while I’m making grandiose plans to recruit hundreds of new, perfect volunteers, I sincerely hope that I have the foresight to value those volunteers who have been the pioneers, the ones who have taught me so much. 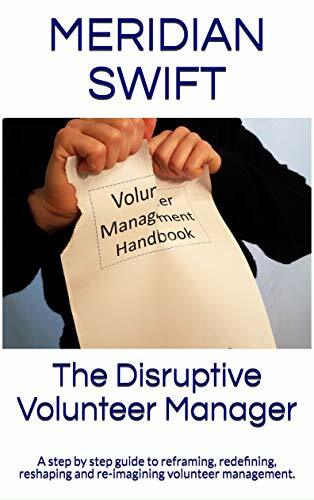 Trends come and go, but the good old fashioned principles of volunteer management never go out of style. Here’s to you, the volunteers who give selflessly and continually. Thank you for a good year. 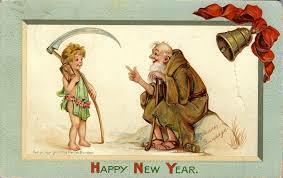 I look forward to your wisdom in the future. Cheers!